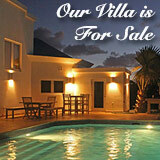 Update 2013: Since this article was written, the development has been taken over by Jumeirah. 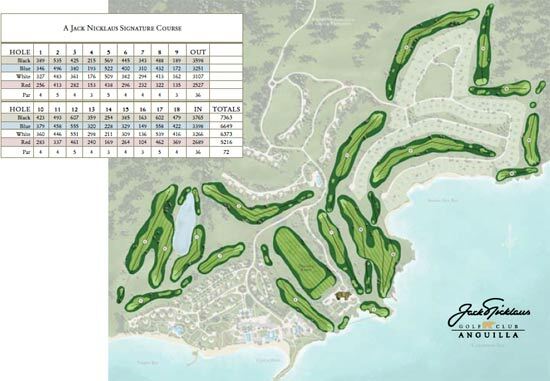 More on Jack Nicklaus and Jumeirah Anguilla golf. 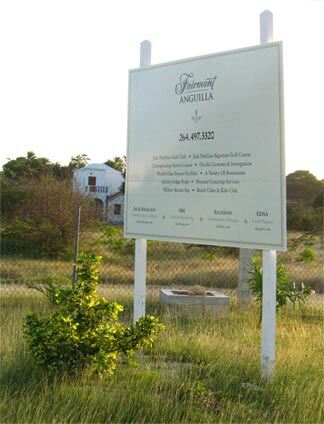 A few years ago, Anguilla golf was at a standstill. Pitch 'n' Putt had been replaced by greenhouses. Flag/Temenos Golf was closed (it has since re-opened as CuisinArt Golf Course). 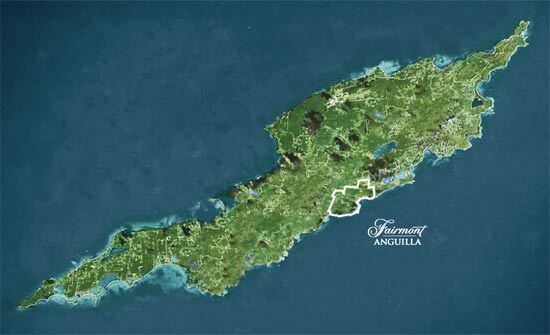 And the "next" Caribbean golf course in Anguilla? It had been put "on hold," too (construction is now underway!). When I say "early stage of development", I definitely mean early stage of development. 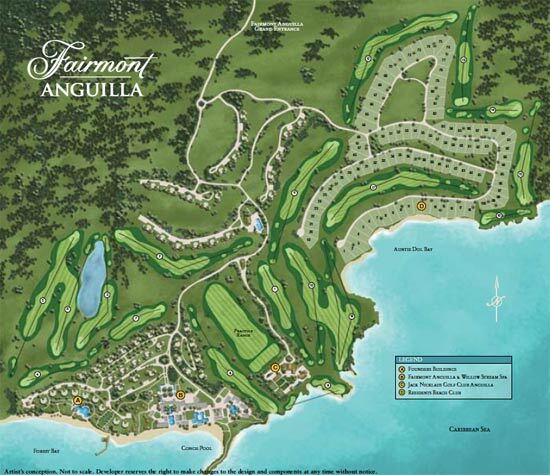 Fairmont Anguilla (this course is no longer being developed by Fairmont - it has been taken over by Jumeirah) is located in the Forest Bay area. 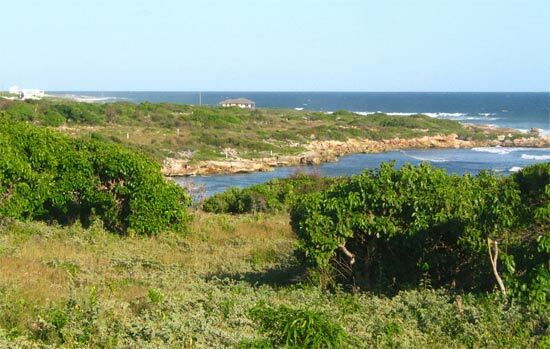 The furthest they have come with the project is clearing the land and cutting roads throughout the property. On foot, we tried to find out more. But their sales center was just an empty shell. 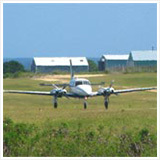 Anytime we asked someone about Fairmont, they just shrugged and said, "they left the island." Curious, I found them online and sent them an email. 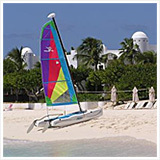 Sure enough, Fairmont Anguilla was (temporarily) taken off the market due to the global economic crisis. 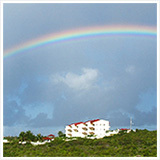 Fairmont's 400 acres of oceanfront faces south towards St. Martin. 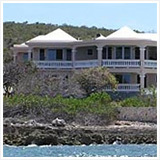 The project was being managed by an Anguillian company, "Conch Bay Development, LTD.". It was managed by Joyce Kentish and George Lake. The land has been in their family for over 100 years. 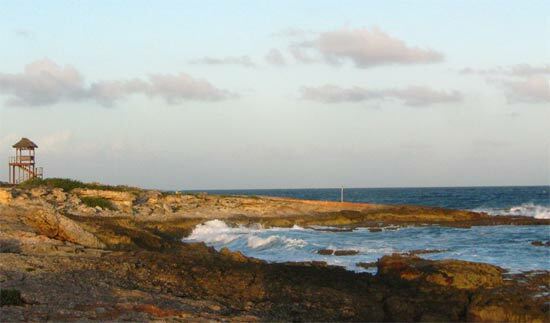 The Caribbean golf course was being designed by Jack Nicklaus, which would have been one of his 25 courses worldwide. 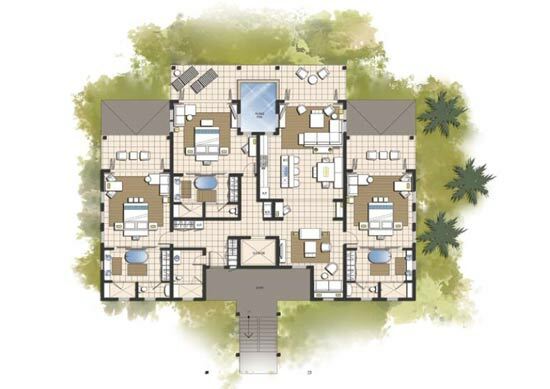 The "Master Site Plan" included the "Founders Buildings", the "Fairmont Anguilla & Willow Stream Spa", the "Jack Nicklaus Golf Club Anguilla" and the "Residents Beach Club". 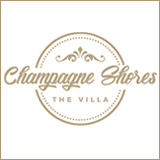 They were planning on creating over 300 "Residences" and 99 "Estate Lots" (not including guest rooms!). 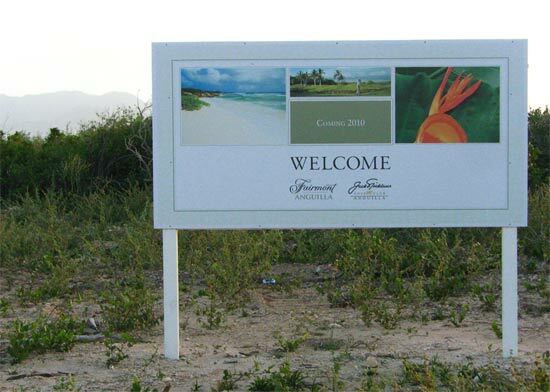 Amenities would have included a 120 room Fairmont Resort, the Jack Nicklaus golf club and golf course, the spa, private beach clubs, tennis clubs, infinity-edge pools, restaurants & lounges and fitness facilities. 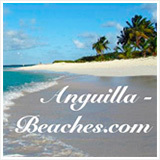 The .pdf went on to discuss the "Fairmont Anguilla Beach Club". 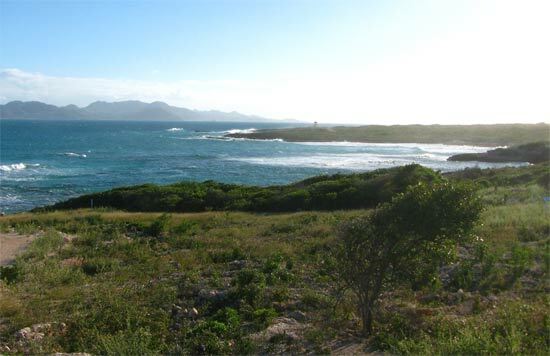 There would be two: one overlooking "Conch Pool" and one overlooking "Auntie Dol Bay". 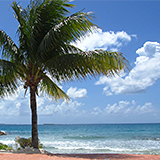 They would provide lounge chairs, beach cabanas, kayaks, sail boats, and various equipment, along with beach club cafes and bars. The final part of the .pdf discussed the "Founders Program", the units they were trying to sell first. 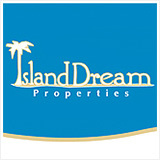 They were offering 35 "Founders Packages" that would include: a fully furnished one, two, or three bedroom "oceanview residence", a golf course "Estate Lot" with ocean views, an associate membership to the Jack Nicklaus Golf Club, founders membership, and access to various programs and features. Interior: 2870 sq. ft, exterior: 800 sq. ft. The whole concept seems to be abandoned today, with only traces of their presence remaining. It may have been a luxurious addition to the island, but I'm sure glad they didn't start building only to deplete their funds and pack up and go home before completion. The Forest Bay area is still spectacular and secluded. With the help of Fairmont's roads, now there is access to it. It's a great spot for a walk or a drive. The road begins behind the abandoned apartment complex across the road from Straw Hat's old location. I can't get enough of the rugged landscape! It reminds me and my family of one of our favorite spots on the planet, Nova Scotia. The sea is so stormy and rough in those cold, Canadian waters. 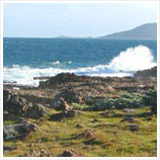 The shores can be so wild and rocky, very similar to the feel at Forest Bay. 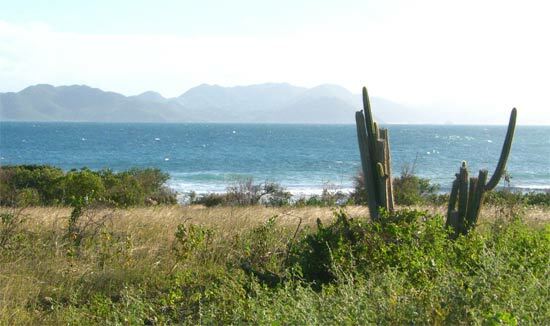 My Dad noted that a Caribbean golf course here would be interesting to play with all of the wind. 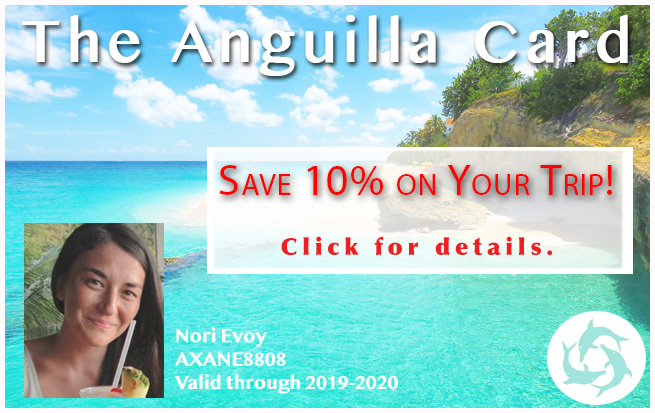 We both hope that if Fairmont Anguilla returns, they maintain the natural beauty of the area, working with it to create a more traditional links course. That would make Fairmont one of the great Caribbean golf courses!